There are loads of different martial arts that you can pick up if you’re just starting out. You could try boxing, which focuses on your hands and delivering punching combinations. You can take up karate, which allows you to re-learn how you use your feet. Or, you can try Muay Thai. 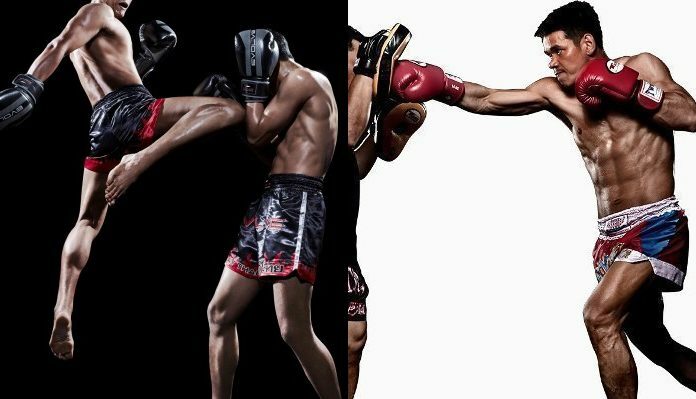 Also known as “The Art of Eight Limbs”, Muay Thai utilizes nearly every weapon in the human body, cohesively combining fluid motion with incredible technique to produce very powerful blows. It is arguably the most effective striking martial art on the planet. 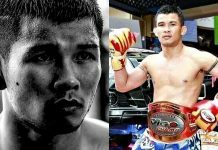 From using your fists and your feet, to your elbows and your knees, there are a myriad of different offensive weapons in Muay Thai, which has made it such a popular base even in MMA. 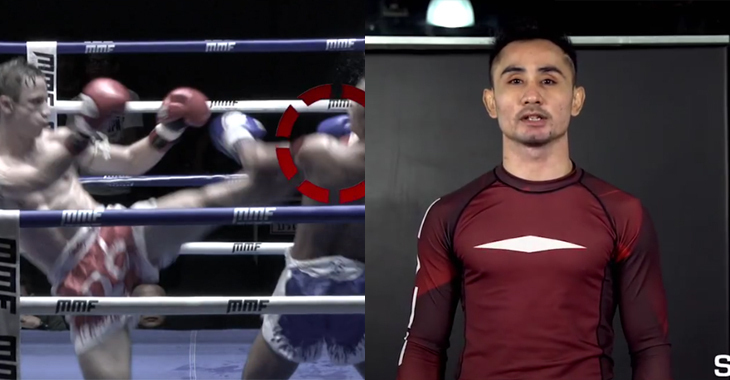 Most MMA fighters train in Muay Thai as their main striking base because it is so effective. In this video shared by Evolve, you can see some beautiful striking techniques in glorious slow motion. Watch as the impact of the strikes explode on the pads with incredible force. Imagine any of those strikes landing on your chin and it’s lights out.